I'm Ed Smith, an Atwater Wrongful Death Lawyer. Discovering that a spouse, child, or parent died in a preventable accident is a traumatic, heart-wrenching event in anyone's life. Unfortunately, fatal automobile accidents are quite common in and around the City of Atwater. For example, a passenger in a 2005 Honda Civic died after the driver lost control causing the car to overturn on Highway 99. The victim was only 19 years of age. This fatal accident illustrates a form of wrongful death. The passenger lost her life, through no fault of her own. In fact, her untimely passing appears to have been caused by the negligence of the driver. In this situation, the family of the victim can file a civil action known as a wrongful death claim against the driver. Wrongful death actions are distinct from criminal actions where the state brings charges against the driver, depending on if there is evidence indicating that the driver broke the law. Wrongful death actions are based on the civil justice system where the primary remedy is the payment of monetary compensation to the victim's family. 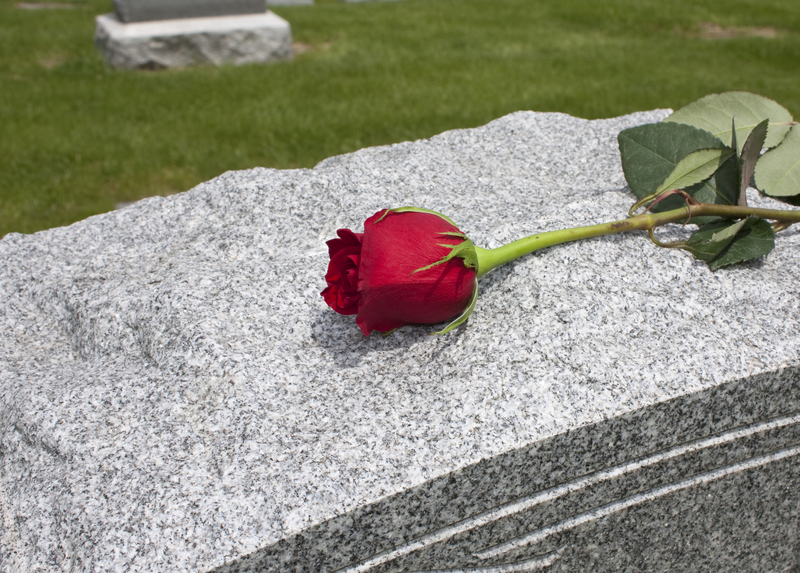 In the case of a wrongful death action, only certain loved ones can bring a claim. These are the people that are normally entitled to the deceased’s property if he or she dies without a will. In essence, the deceased’s surviving closest relatives are entitled to bring a wrongful death lawsuit. The first person entitled to bring an action is the deceased’s spouse. Next are the deceased’s children, dependent stepchildren or any minors that have lived under the deceased’s roof for more than half a year. Next are the deceased’s own parents. If none of these people are available, the right of action falls to the deceased’s siblings and their children, then grandparents, and children of a spouse who has passed away. The personal representative of the deceased’s estate can bring the wrongful death action on behalf of any of these people. Then the proceeds from the lawsuit will be distributed to them according to the provisions of California's wrongful death statute. The intent of a wrongful death claim is to compensate the deceased’s family members for the harms and losses they suffered as a result of the deceased’s sudden and unexpected death. The damages awarded in a wrongful death action are generally divided into two categories: economic and non-economic damages. Any medical expenses accrued in the treatment of the deceased prior to their death (e.g., if someone is hit by a car and is treated at an emergency room, but subsequently passes away). Damages for financial benefits the deceased’s dependent would have received if the deceased were alive. This is usually calculated with the deceased’s lifespan or the claimant’s lifespan, whichever is shorter. The funeral home and other burial expenses. The monetary worth of services the deceased would have provided. For the deceased’s heirs, the loss of care as a result of the deceased’s death. This can include advice, training, love, assistance, and protection they would have gotten if the deceased were alive. For the deceased’s spouse, the loss of companionship and support, both emotionally and financially. Sometimes punitive damages are awarded in wrongful death actions. They are usually awarded when there is clear evidence indicating that the defendant engaged in truly egregious and shocking behavior that showed a complete disregard to the health and safety of others. An example is when the at-fault driver was heavily intoxicated and traveling well in excess of the posted speed limit on State Route 99 or another road in Atwater. In California, the limitation period for bringing a civil action for wrongful death is two years beginning from the date of death of your loved one. If you try to file a lawsuit after two years have passed, you run the risk of a judge throwing your case out of court entirely. I’m Ed Smith, an Atwater Wrongful Death Lawyer. Have you or someone you love been injured or even killed in an accident caused by another person’s negligence? Please contact me right away at (209) 227-1931 for free and friendly advice without obligation. I can also be reached online via my website, www.AutoAccident.com. 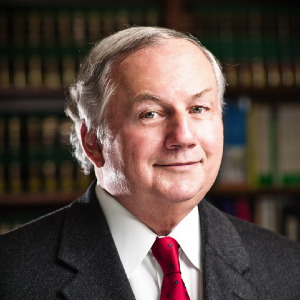 I have been serving the Atwater and Greater California community for over 35 years, helping injured people and their families recover after accidents. My past clients have posted reviews of their experiences working with me on Avvo, Yelp, and Google. My advocacy has been recognized by the Million Dollar Forum. This group is reserved for injury lawyers with case verdicts and settlements worth in excess of one million dollars. See some of my past Verdicts and Settlements here.